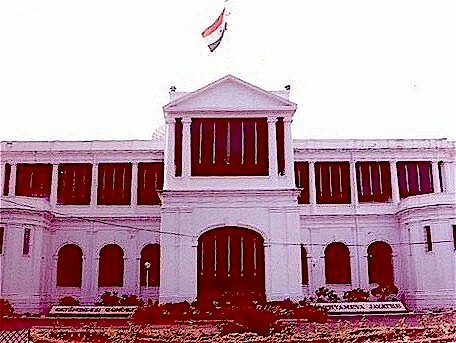 All the contents of this web-site are owned by the Raj Bhavan, Chennai and are only for general information or use. While every care has been taken to ensure the accuracy of information furnished in this web-site, National Informatics Centre (NIC) do not accept any responsibility or liability for any damage or loss arising from the direct/indirect use of the information provided on the site. However, we shall be obliged if errors/omissions are brought to our notice for carrying out the corrections.